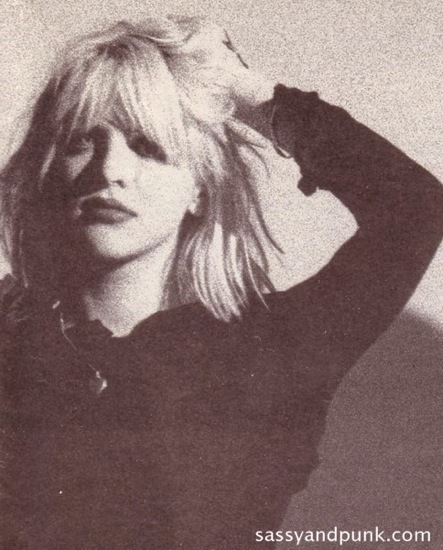 Courtney Love pictures. 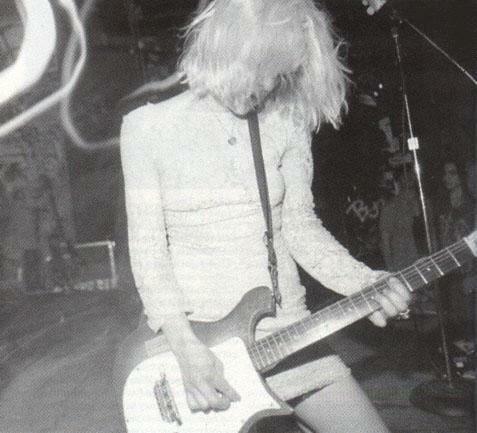 Love (1964 - ) is an American songwriter, musician and actress. 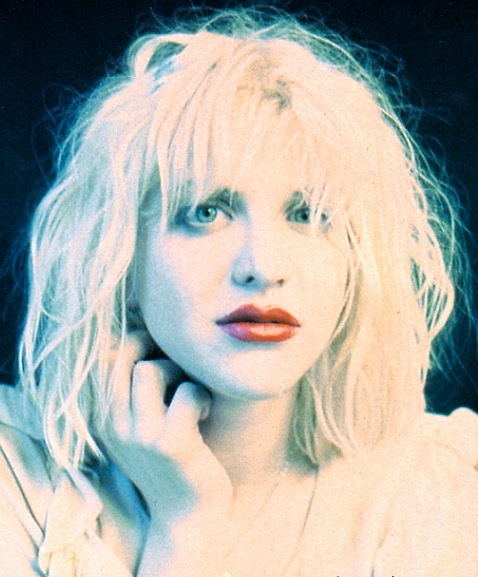 She is best known as the frontwoman of Hole, and as the widow of grunge icon Kurt Cobain. 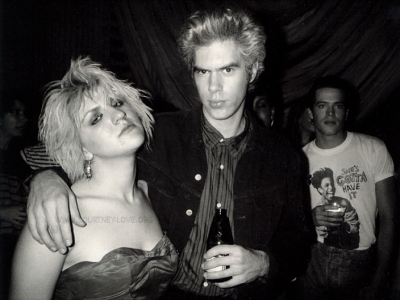 Love has starred in numerous films, including Sid and Nancy, 200 Cigarettes and The People vs. Larry Flynt . 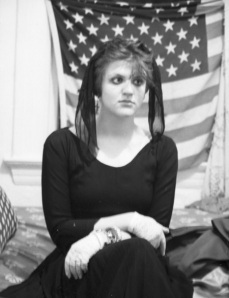 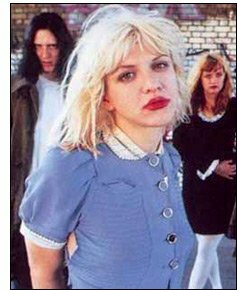 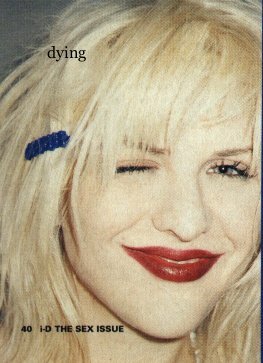 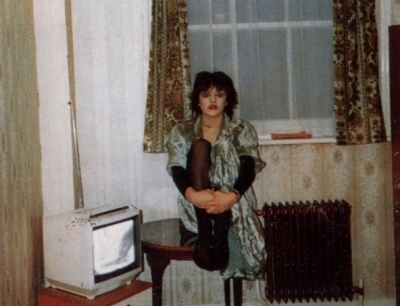 These pictures come from courtney-love.org and a now-defunct website, sassyandpunk.com. 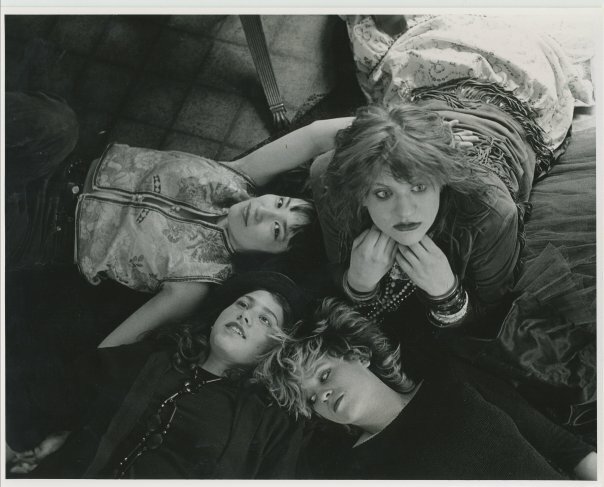 The photos of Sugar Babydoll are by Erik Meade.